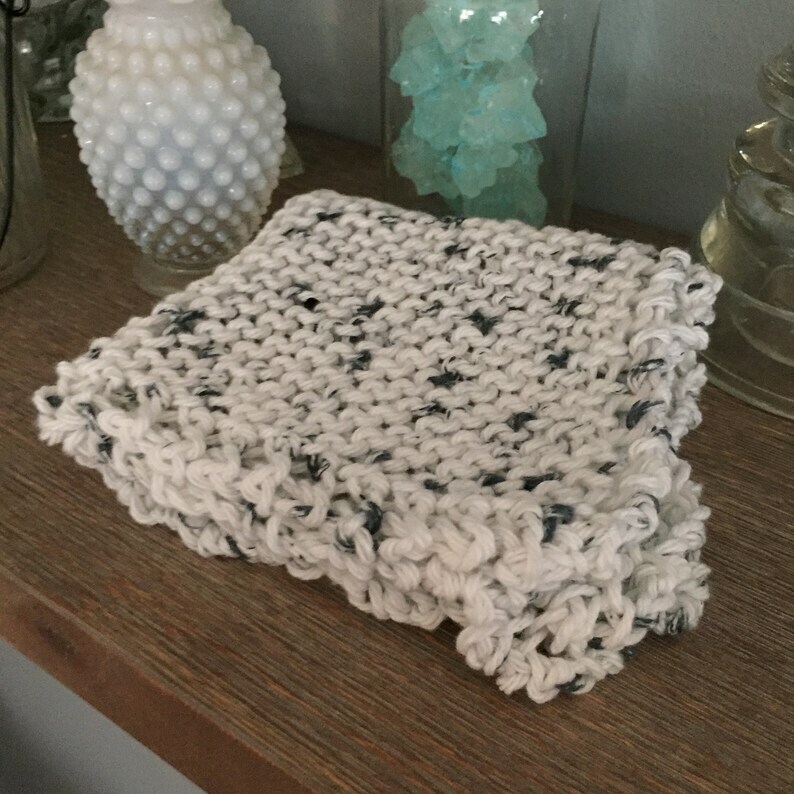 ⭐️ This wash cloth is handmade in my smoke free/pet free studio. ⭐️ This cotton washcloth is hand made from 100% made in America cotton yarn. ⭐️ These pouches will last a long time, and get softer with each use. Machine washable, cold water. Dry in a low dryer. It'll last longer if you hand wash it with mild detergent and lay flat to dry. ✉️ I combine shipping on multiple items, substantial overages will be refunded if they occur. 📷 All photos are taken to be as accurate as possible, please contact me with any questions! Colors may appear differently on different monitors. 📫 This is custom order item and may require extra processing time. The most amazing soap! Use every shower!